Just because you're current on your mortgage payments doesn't mean you should stick with a bad deal. The mortgage market is constantly changing. If you keep up on current rates, you may find that your rate is significantly higher than average, even if you only got your mortgage recently. Mortgage companies value relationships. If you're a good customer and current on your payments, it will likely renegotiate and modify your terms. The key is finding the right person to help you out. 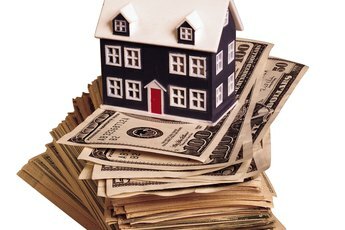 Don’t just haphazardly call your lender and request a modification. Get your facts in order and be prepared to haggle over the terms. First, gather your loan documents and statements. Compile records of your payments as well as your 1098 forms provided by the lender showing total interest paid per year. But don’t go rushing for the phone yet. You also want to research other lenders in the area. Put together a list of competitive rates and fees. 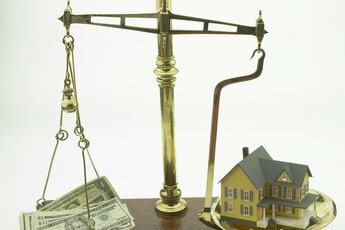 You want your lender to believe that you will bolt for a better deal if it doesn’t play ball. Your first call to the lender will be answered by a customer service representative. Don’t spend a lot of time with this person. If she can’t tell you definitively about modification programs, she won’t be able to help you. 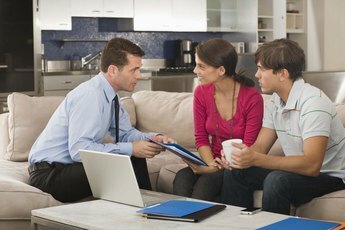 Be polite and ask to speak to a loan officer regarding your mortgage. If you have the name of a specific officer, either through past experience or referral, request that person directly. 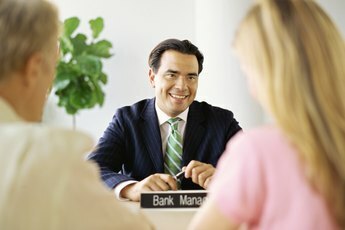 The loan officer has the power and, more importantly, the desire to negotiate (as he often works on commission). If you come to a loan officer with a request, even a renegotiation of existing terms, he will work with you. It is to his benefit to do this primarily to keep your relationship with the bank in general and with himself in particular. Also, since you won’t get away with renegotiating your mortgage for free, he’ll bring in fee income, which will help his production numbers. But don't think that means you can ask for a ridiculously low rate and get it, though. State your facts, cite the competition and make a reasonable request. While nine times out of 10, the loan officer will get you where you need to be, it won’t always be the case. He may see your loan at a competitive rate already. You may not have a long history or deposits with the bank to mitigate your request. Whatever the reason, if you feel your request warrants further consideration, ask to speak to the chief lending officer (CLO). The CLO is the loan officer’s boss. You have to able to sell her on your request, where you couldn’t with the other officer. It will be a long shot, but if you stick to the facts and cite the competition, she may very well consider your terms.